Saudi state media say that suspects in the slaying of journalist Jamal Khashoggi have attended their first court hearing. The state-run Saudi Press Agency said on Jan. 3 that prosecutors plan to seek the death penalty for five of the 11 who were at the hearing. The brief statement did not name the suspects. Khashoggi, a columnist for The Washington Post, was killed Oct. 2 at the Saudi Consulate in Istanbul. He had written columns critical of Saudi Arabia’s powerful Crown Prince Mohammed bin Salman. Saudi Arabia initially denied Khashoggi was killed but acknowledged his slaying weeks later. 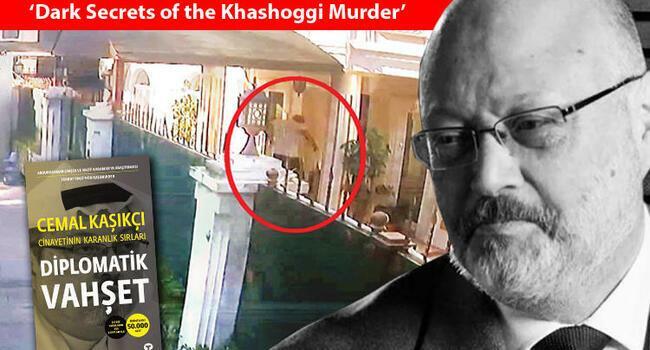 Turkish media have published photographs of members of the crown prince’s entourage at the consulate ahead of the slaying. Khashoggi’s body, believed to have been dismembered, has not been found.